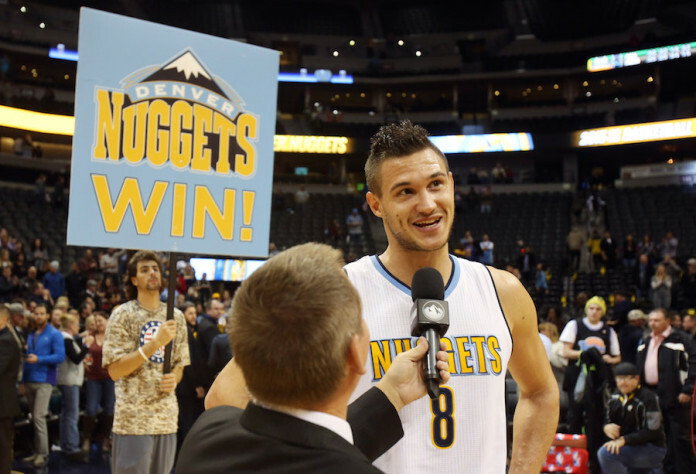 What should the Denver Nuggets do at the trade deadline? The Denver Nuggets have nearly reached the halfway point of the season, and they’re currently sitting with a record of 15-24, putting them on pace for 32 wins (one more than they had last season). In most every imaginable scenario, that would mean the Nuggets are in the midst of a lost season. Somehow, though, that is not the case. 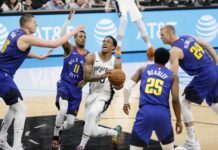 Against all odds, the Nuggets are two games out of the the playoffs, as of January 15, and that means Denver’s front office is about to face an extremely tough, franchise-defining decision. 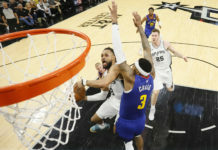 And unfortunately for Tim Connelly and company, that decision was made even tougher by the Nuggets’ upset over the Golden State Warriors on Wednesday night. Here’s the decision: Buy, sell or stay put? The answer to that decision could determine what this franchise looks like for the next three, four, five years, if not more. And what makes it so hard is that all three options make a lot of sense. 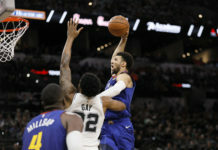 Now, they have some time — the trade deadline is on February 18 — but the sooner they act, the more profitable they may be.